The North Carolina Realistic Yield Database is the product of an extensive data gathering and review process conducted by NC State University, the Natural Resource Conservation Service, the North Carolina Department of Agriculture and Consumer Services, and the North Carolina Division of Soil and Water Conservation. Realistic Yield Expectations should be based on the average of the best 3 years in a 5 year period which could be achieved with a high level of management (top 20% of growers). For soils that may be mapped in multiple regions or in slightly different landscapes (for example, flood plains or stream terraces), the Realistic Yields are based on the most common prevailing conditions for that soil rather than the most ideal site for agricultural production. For soils that are Somewhat Poorly, Poorly, or Very Poorly Drained, effective artificial drainage MUST be in place to achieve the yields shown in the RYE tables. For tobacco production in the Piedmont physiographic, irrigation was assumed to be available, whereas no irrigation was assumed in the Coastal Plain physiographic region. This is in accordance with numerous surveys which show less than 15%-20% of tobacco in the Coastal Plain is irrigated, while 70 to 80% of tobacco in the Piedmont receives some irrigation. Citation: North Carolina Interagency Nutrient Management Committee. 2014. Realistic yields and nitrogen application factors for North Carolina crops. 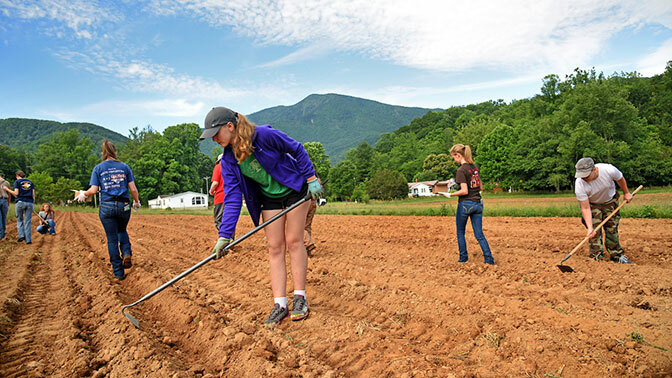 http://yields.soil.ncsu.edu North Carolina State University, North Carolina Department of Agriculture and Consumer Services, North Carolina Department of Environment and Natural Resources, Natural Resources Conservation Service. Raleigh NC.